At Grace Point Fellowship, we believe that we are all created to enjoy life together and that we can experience life more abundantly with others. For us, that means more than simply gathering on Sunday for worship (although we love our worship services on Sunday), but being intentional about creating opportunities for people to connect in a small group setting. Each of our Grace Groups is unique, but each is intended to be a casual environment that fosters meaningful relationships and gives you a chance to grow in your faith through personal discipleship and time spent in prayer and studying God’s Word. 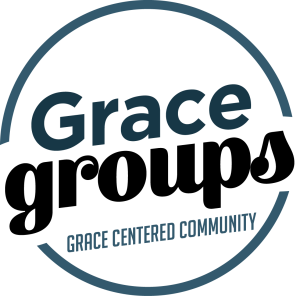 Grace Groups give you a place to have honest conversations about the joys and struggles of life and be encouraged by others along the way. If you haven’t plugged into a Grace Group yet, we encourage you to take a look at some of the groups listed below and see if there is a time and day that works best for you that you can sign-up for! Interested in getting your finances in order in 2019? Join us for Dave Ramsey’s Financial Peace University to develop the skills and access helpful tools to get back on track. Regardless of how much money you make, there is something for everyone to learn about managing your money well and stewarding the resources God has entrusted to your care. Join us at the Grace Point Center on February 12th at 6:30 PM for this 10-Week Course. Below is a list of our current Grace Groups that meet at different times and locations throughout the week. Find a time that works best for you and your family and select the “register” button to sign-up! 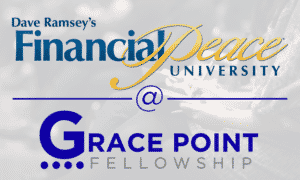 Once you have registered, the Grace Group facilitator will contact you with additional information. 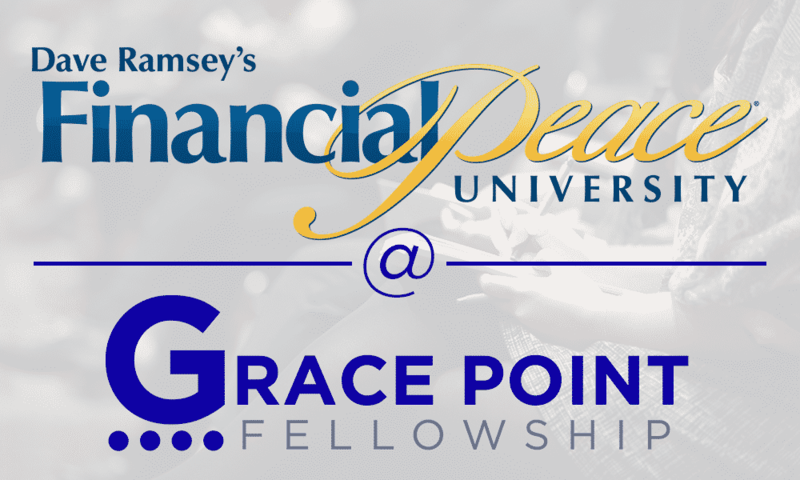 If you have any questions, feel free to email our Grace Groups Pastor at Spencer@iamgracepoint.com. Looking for a Group nearby?